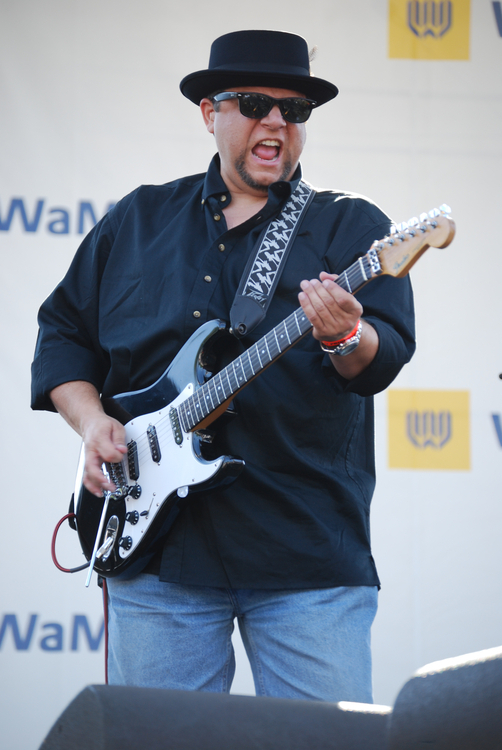 Lead/Rhythm guitar player with 25+ years experience in cover bands seeking band to play local gigs on a regular basis. 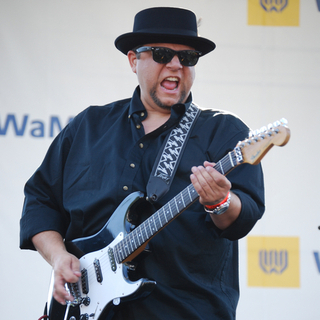 I play classic rock, blues, soul, funk and rockabilly. BB King, Brian Setzer, Beatles, Stones and many more. Strat & Les Paul guitars, Fender Hot Rod Deluxe Amp, many assorted pedals.